Wounded Times: Rapid City Mayor and Officials Do More Than Talk About Homeless Veterans--They Spent the Night With Them! Rapid City Mayor and Officials Do More Than Talk About Homeless Veterans--They Spent the Night With Them! 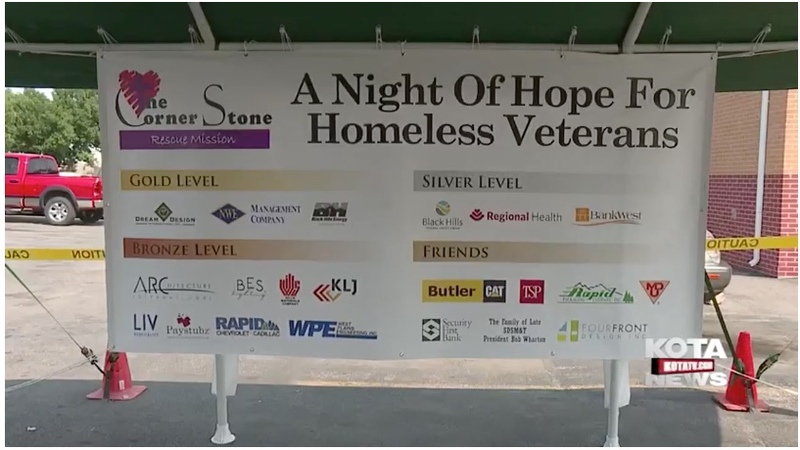 RAPID CITY, SD ( KOTA TV) - The amount of homeless veteran in Rapid City is increasing and city officials are trying to raise awareness about this issue. The Mayor, Police Chief, Interim Fire Chief and others are spending the night at The Cornerstone Mission which is a homeless shelter. Executive Director of The Cornerstone Mission, Lysa Allison, says "they're going to do an intake, they're going to stay the night here, they are going to eat here, and they are going to see the experience of what it's like to stay at the mission." But The Cornerstone Mission is more than just a place where people can sleep and eat. "We'll help them get clothing, even for interviews. We help them find work. We help them find an apartment. They can go to different classes. We help them get identification so they can go and apply for jobs and for housing. We offer spiritual counseling. We have a medical clinic on site, anything that they need we try and meet their need," states Allison. 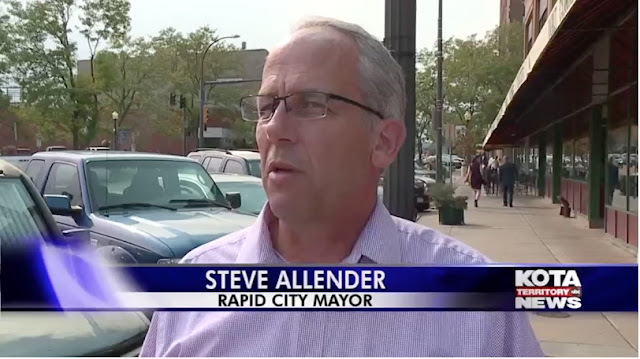 Rapid City Mayor, Steve Allender, has always been an advocate for helping the homeless especially when it comes to those who helped protect our freedom.